This was what Yorkshire Water discovered in the sewers under York. Hundreds of plastic bags were recovered from the drains in Clifton, near the company’s pumping station on Tamworth Road. And if they had not been cleared would have led to ‘disgusting consequences’ for local residents. Wet wipes, even so-called ‘flushable’ wipes, don’t break down in the sewer system as they contain plastic which builds up over times and can cause a blockage. With the waste having nowhere else to go it will go back to where it came from, causing internal flooding in customers’ homes. These plastic bags are a big problem for our sewer network and we would ask that whoever is putting them in the sewers to please stop. 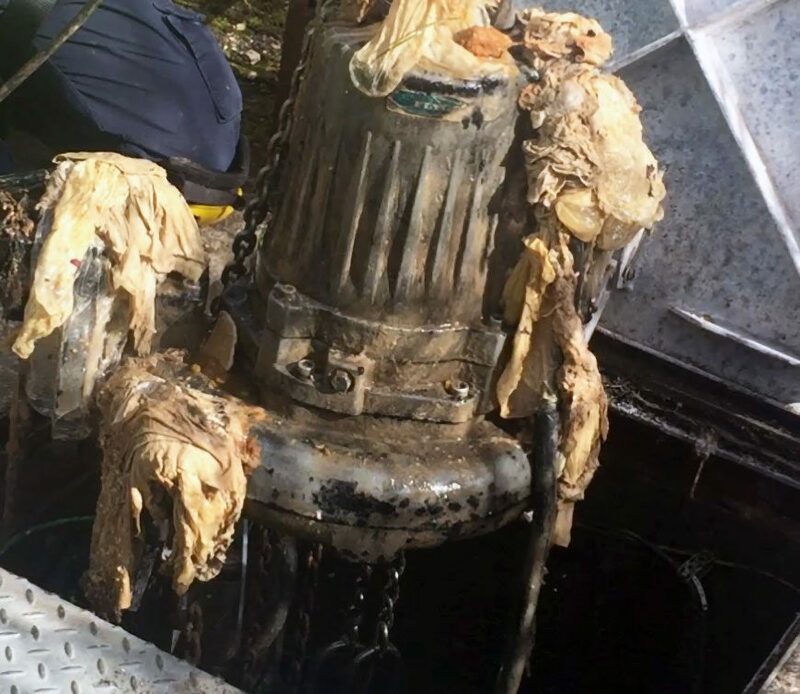 We also uncover a number of wet wipes which also do not flush through the sewer network. There is a real danger that these bags and wet wipes could cause flooding in residents’ homes and also damage the local environment. We would ask customers to please only flush the three ps – pee, poo and paper.